MMA Flooring Systems provides the same high-performance features as other types of seamless flooring solutions, but it can be installed in a fraction of the time. This makes it very attractive to organizations where minimal downtime is essential. In addition to being hygienic, MMA flooring is aesthetically pleasing. MMA coatings can be flow applied. This means that large floors can be installed quickly and without trowel marks. Different colors and finishes are available, including embedded mica chips and quartz aggregate. In areas where traction is a concern, non-slip textures can be added. 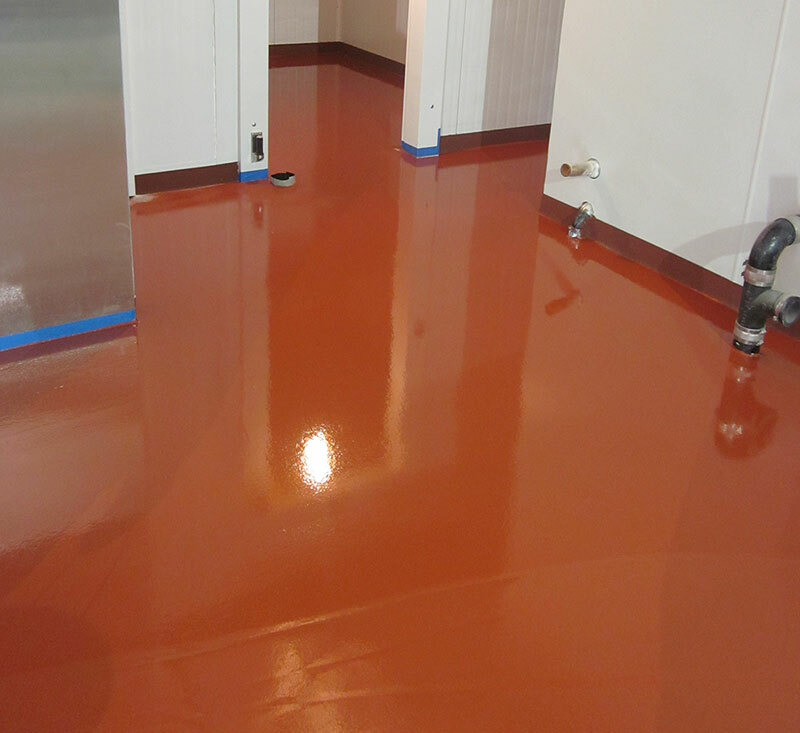 Black Bear Coatings & Concrete has worked for many years installing MMA (or Methyl Methacrylate) flooring systems and can work with you to determine if an MMA floor system will best meet your facility’s needs. If you require a seamless floor, but can’t afford a lengthy installation, MMA flooring may be the right alternative.